Can we better equip ourselves to deal with constant change by seeing things through a new lens? I started exploring this question with the Metathinking Manifesto, and I’m going to try and flesh out those ideas a bit further. 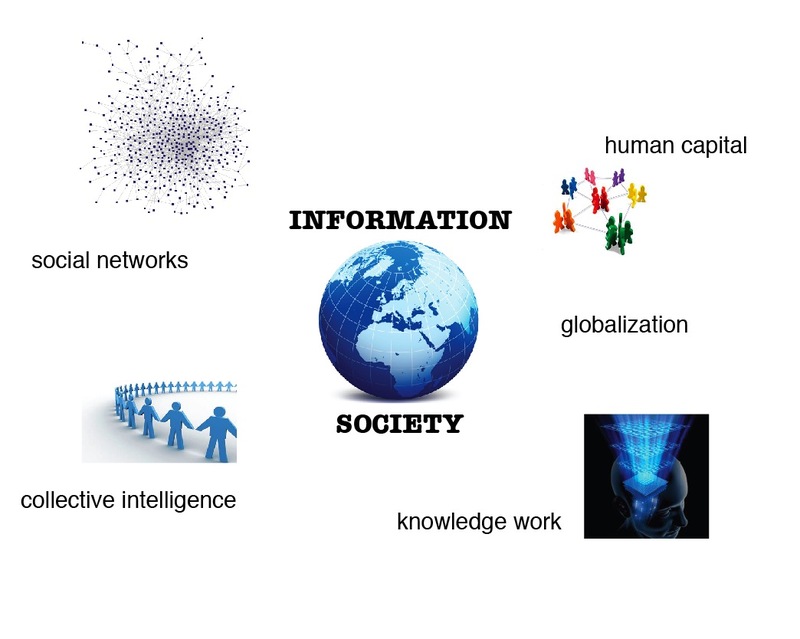 A fundamental societal and cultural shift is underway as we transition deeper into an information society, characterized by globalization, a knowledge-based economy, human capital and social networks. Understanding what these mean and why it should matter may require a reorientation in how we think about information, how we acquire and store it, and the context we create for fitting it into the big picture. This ‘metathinking’ framework may increase our ability to develop strategies for systems level critical thinking, to rapidly adapt to change, and to create conditions that facilitate creativity and innovation. My initial goal is to unpackage these three trends, and then identifying the strategies that can be used to develop foresight and skills for dealing with an increasingly fast-paced, complex global environment. We’ve certainly seen this as the web has evolved over the years into a platform that allows us to connect, collaborate, and create in ways that were previously impossible. So now what? If the goal of communication technologies is to connect to one another, then it makes sense. We all know the real-time web has arrived, and it’s about engagement, sharing, and relationship building. 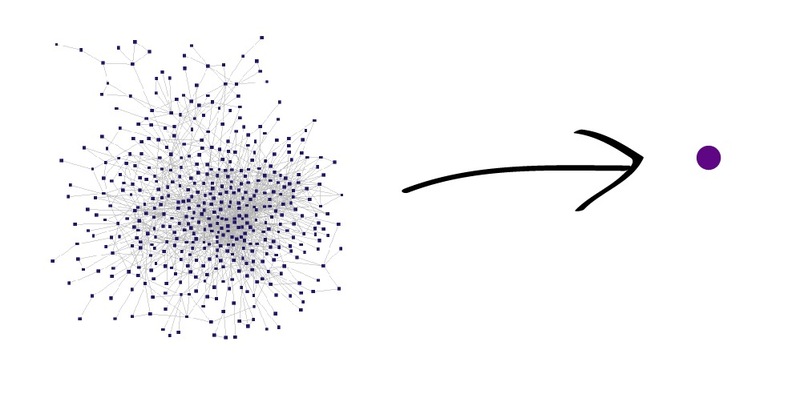 The next step is to figure out how to make those connections do something for us: how do we leverage these vast networks? Essentially, our communication tools are developing faster than we’re learning how to efficiently use them. Through social media technologies, we are able to build relationships and connect with one another at the global level, but we still haven’t fully grasped how to harness the power of these networks to help us filter and make sense of all the incoming information. The other side to complexity is the complimentary process of STEM (Space, Time, Energy, Matter) Compression. To distill down a massive body of work into a phrase, it means: doing more, better, and with less. The idea is that as complexity increases, the STEM forces compress and informational processes increase in efficiency, which in turn allow for the next level of complexity. This seems relatively straightforward – ‘how do we do more, better, and with less?’ is the question organizations ask themselves to stay profitable, what educators ask themselves in the face of budget cuts, and what we ask ourselves as we manage our households in a recession. In other words, the limitation is forcing us to learn to compress information in less space without it losing its value. It means information can be sent in short bursts and spread throughout multiple networks via the retweet feature. It means that information can find its way to the people who can extract its value and do something with it. If you’re a conference-goer, you’re probably familiar with this. It’s a presentation format that started in Japan in 2003. The presenter gets to show 20 slides, with each slide shown for 20 seconds before it automatically moves on to the next. That gives the presenter 6 minutes and 40 seconds to get their point across. It’s about avoiding “death by powerpoint,” but also about brevity. They say they’re “trying something new.” The ‘something new’ is forcing the user to learn how to filter information from noise. It seems that the challenges we face with information overload are being supplemented by the tools that would solve those problems. It’s a matter of learning how to implement the systems that will harness the collective intelligence of the social web to provide information while filtering out noise. 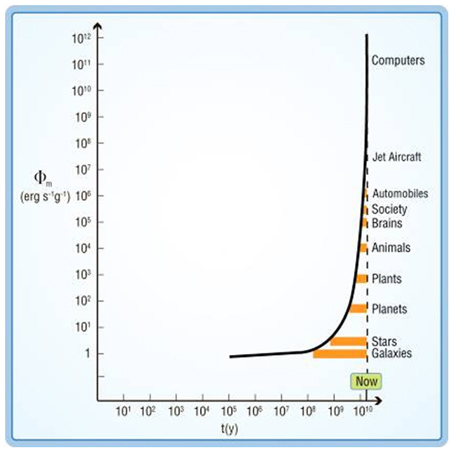 These dynamics have been observed in everything from agricultural productivity to the increasing power of information processing (Moore’s Law), utility of social networks (Reed’s Law), and more controversially, in human intelligence (Flynn Effect). I can’t even really conceive of what that means, so let’s look at something we can wrap our heads around. …and perhaps develop a new system for thinking and understanding the world altogether? I hope you made it to the end of this post. It’s dense, but I wanted to lay down the theory before moving on. Another really good, thought-provoking post Venessa! I think the logic holds together pretty well. From a personal standpoint, I remain convinced that understanding the dynamics of networks (interpersonal, social, knowledge-sharing, transaction, etc.) is essential to figuring out how to cope with these issues. Totally. Maybe I need to do a better job clarifying that that’s what I mean by social technologies. I consider it to include the tools, yes, but it really mainly involves the behaviors that are associated with the social dynamic. I mean, language is a technology too. I think we’ll start to see a clearer set of rules of etiquette develop online that people will agree to follow in order to get things done. Once that happens, we’ll be able to see the patterns to understand how the whole thing really works. I think it’ll just be a matter of getting a system in place. 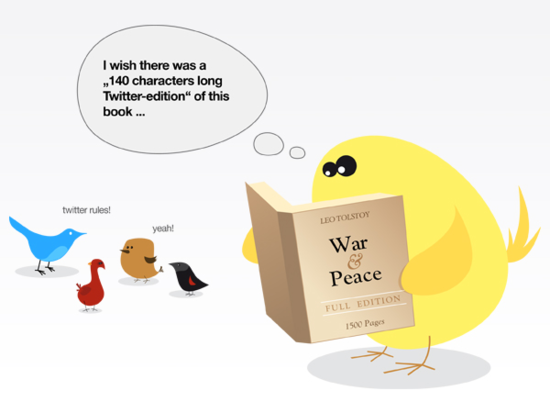 Another smart post–but can you stop the room from spinning? One of the challenges that I have with the analysis is that the space is immense and overwhelming–anything exponential is. I can live with the ambiguity as we observe what emerges, but there seems to be some movement to tie all the information down and get to the understanding, already. I don’t think we can do that yet, but appreciate your chunking into consumable categories. It’s definitely overwhelming. To me, all the more reason to at least try to have it on our radar so we’re not completely blindsided by the changes to come. I don’t know that we’ll be able to “get to the understanding, already” – there’s just so much! But maybe if we can expand our frameworks a little, at least we can do a better job trying to keep up. Interesting and thought provoking post. Some points that came to mind on reading your post. 1. Social Networks and platforms and their requisite responsibility toward their participants. As these services move to becoming platforms, individual rights and protection will perhaps need greater definition. 2. The transition from the “I” to the “We” is critical if collective intelligence and collaboration have a role in the development of expertise and ability. 3. The complexity of Social networks etc will likely result in contributions of individuals being available all across the digital domain. How will an individual manage a cohesive expert identity. 4. Will complexity create individuals who are able to manage this or will there be genuine experts. Managing complexity implies the ability to manage technology and keep up with change. 5. What does it mean in the context of history. Will the fragmentation result in a fragmented sense of history too? 6. Is there an implication in terms of have and have nots for people who are differently abled from all the skill sets defined in your post and in this comment. Hi Syamant, glad for your input. #1. individual rights and protection – I couldn’t agree more. I’ve been briefly touching over this recently, but I am going to put together a post soon to really get a discussion going about it. Thank goodness there are organizations like the Electronic Frontier Foundation (@EFF) and the Peer to Peer Foundation (@mbauwens) that are focused on digital rights and open standards. If civil liberties got half as much attention as ‘social media marketing’ I wouldn’t be so worried. #5. that is a great question. maybe there will be a shift towards ‘presence’…. what all the Eastern religions tout – maybe it will be a path for people to be aware, to be present, and spend less time focused on the past or future because they don’t exist anyway. i don’t know. #6. there has always been an implication in terms of the educated vs uneducated, don’t you think? the difference now is that the education isn’t locked in an institution that costs over $30k a year, making it completely inaccessible to the masses. if you have an internet connection and a desire to learn, you can be competitive. maybe that’s a bit of an oversimplification, but think of it – people born today will understand how to navigate this space better than we do, so I think there will continue to be this co-evolution of culture and technology. and there will always be those who would rather not know, despite the cost. 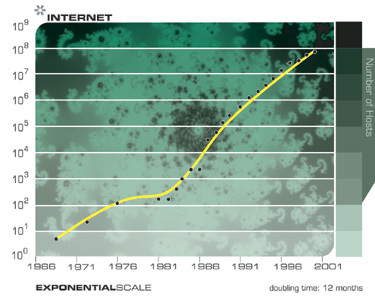 Increasing complexity, availability and quantity of information. you are ABSOLUTELY right. I just got done posting a response on the Future of Work, and the whole essence of it is about quantification of data. When I wrote this post, I was going to add that to #2 (if you scroll to the end of the article, you’ll see I posted a link to Alvis Brigis’s thoughts on “Total System Quantification – Towards an Everything Graph”), but I didn’t specifically state it in that section. Quantification is the bridge between Complexity and Compression –> we’re able to be more efficient with all this information/data by knowing how to tag, classify, and categorize it, and then retrieve it and fit it into the big picture. Great post Venessa. I like how you play the three trends off one another – right at the middle resides metathinking. It’s a neat way to explain how acceleration, compression and social tech conspire to change our culture / thought architecture. @ Rita Ferrari – Nice thought. 🙂 The way I see it, due to to Venessa’s Trend #3, accelerating change, or exponential technology growth, humans are increasing our rate and quality of interaction with the environment and generating massive amounts of data (eg, Zuckergberg’s Second Law, Exponential Data/Information) that we then work to convert into actionable knowledge (simulations, databases, etc). The two are critically related, dancing a dance that goes back to the beginnings of life in our universe. This process is core to our culture, economy and can help explain WHY contemporary social technologies have manifested as they have. Brain extensions like Twitter are critical accelerators of this process of info explosion –> knowledge explosion, as Venessa points out above when she links Twitter to STEM Compression. Awesome link. I’ve been comparing agile dev to SOC / living systems for a while now, but haven’t read anything that directly links them. Dubakov is a CADS+Agile savant! PS – You guys may enjoy this CRUDE (nowhere near as elegant as Venessa’s custom graphics) diagram detailing how Inner Space (global mind – web) and Outer Space (global body – technology) conspire to expand the phase space for knowledge creation. First, I love this. Great thinking and articulation. The only place I take issue is with the arrow of directionality implicit in it. I think that, given the experience most everyone alive today has known, we are predisposed to believe that increasing complexity, compression, etc. are what lie ahead. But that directionality is certainly temporary, whether on the scale of decades or centuries remains to be seen. The biggest factor that threatens (promises?) to reverse this seemingly inevitable trend is the possibility of peak energy. Energy, upon which SO many of these trends depend–commercial globalization, most notably. What has happened in the last century is not the ineluctable consummation of something begun in ancient Mesopotamia, but the sugar rush of unlimited fossil fuels, and the ensuing optimization of society to that inexhaustible energy supply. Before long (50 years? 100? ), I think it likely we’re going to be optimizing to a very different reality. The Internet looks pretty smug there atop your hockey stick, but the galaxies and planets will be here long after Google is gone. I didn’t get too deep into it in the post b/c it gets rather dense, but the complexity/compression thing is a theory of universal evolutionary development, and has been observed by thinkers from Albert Einstein to Buckminster Fuller to Carl Sagan. So, it’s not something that’s just happening with the internet…. it’s been happening with every evolutionary process throughout history. some further reading on it can be found here http://en.wikipedia.org/wiki/Ephemeralization and here http://www.accelerationwatch.com/mest.html. we probably will be optimizing a different reality soon (via a technological singularity? ); who knows. i’m hoping that understanding things through these frameworks will give me some insights into what’s to come. 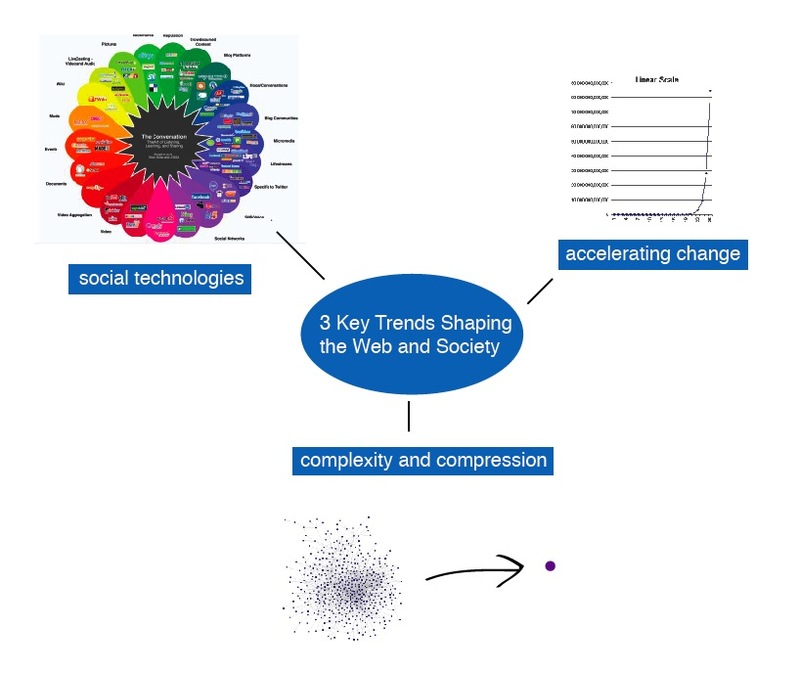 I have been trying to wrap my brain around complex adaptive systems in relation to how organizations should be designed in order to effectively embrace an utilize the acceleration of data, information and knowledge. I’m working on my thesis right now, but seem to hit a wall. The wall is the notion of Adaptive capacity (http://en.wikipedia.org/wiki/Adaptive_capacity) as an answer to how organizations and individuals cope with change. My problem is, that I find Adaptive capacity too vague, and in my opinion it’s more or less an attempt to explain why some org/humans adapt to change, but in a very blurry way. We can talk about flat organizations, open innovation, freedom ect, but are these not just tools and not valid argumentation to why some organizations survive and innovate and why some don’t? I hope my absorptive capacity is big enough for me to get to the bottom of this, but until then, I would love you and your thoughts on this one. creating opportunity for self-organization towards social-ecological sustainability. I would argue that there are very few organizations (if any at all) that have reached adaptive capacity. There are so many ways we’re discovering how to engage in an informal learning process (i.e. via Twitter, online communities) and then bringing those ideas back to the organization to see where/how to apply it. But how many people within each organization are engaging like that? Also, the structure of many organizations doesn’t encourage the flexibility/self-organization necessary for innovation or emergent results. Plus, we haven’t put together metrics that are comprehensive enough in order to really look at weaknesses and where to improve. I think we’ll see more of it though, performance metrics, social connectedness evaluations, and many other things looking at human & social capital. 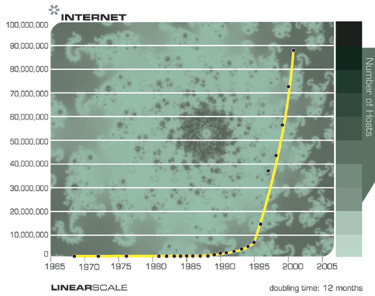 So I think we still have a long way to go until we’re pushing the limits of adaptive capacity. If anything, I think we’re just exploring it. More and more I’m feeling that understanding how social networks work, and how to leverage those processes is key to unlocking some enormous potential in this century. Morten, you may find interesting this hobby framework for “intelligence” that I’ve chipped away at over the years: http://socialnode.blogspot.com/2009/10/control-over-perceived-environment-cope.html It takes into account the non-closed nature of systems. I visualize it as globes overlapping globes overlapping globes overlapping globes, in 4d of course. 5d+ if you consider multiple dimensions and the possibility of digitally taggin everything – like I said, no closure baby! is going to chang the world. I agree that we have a long way to go and that more research is needed in order to make this area more tangible. But before we have this research, are we then stuck? I mean, look at the argumentation you also refer to. My point is, that if companies decides to redesign their organization in order to fit the new ways of interacting, they will want more hard and better researched facts. Simply addressing and encouraging them to enhance Natural Capacity is to vague. Absorptive capacity, Adaptive capacity and Natural capacity have been referenced by many researchers, but can we be satisfied with this? This area – “Enhancing Natural Capacity” – has been researched and explored quite a bit. Look for some articles on innovation, and you’ll see a lot of the same guidelines – fail often, fail fast, assemble dynamic teams, etc – all alluding to the notion that you have to be flexible and adaptable in times of change. One website that has a nice range of articles on this is Blogging Innovation (http://www.business-strategy-innovation.com/innovation-blog.html). Also check out Fast Company, Harvard Business Review, or even the Innovation section of Businessweek. Another website that comes immediately to mind is http://www.cognitive-edge.com/, which was started by Dave Snowden (http://en.wikipedia.org/wiki/Dave_Snowden), a pioneer in creating methods for Knowledge Management that can be applied to organizational complexity. I think you might really enjoy reading some of the things there. Another source, coming from the design world, but essentially talking about the same thing, is the idea of ‘design thinking’, a term coined by Tim Brown of IDEO. Here’s a recent article that talks about the process. (http://www.ssireview.org/articles/entry/design_thinking_for_social_innovation). There are tons of articles lately though, because he just released a book (which you may also like to take a look at), called Change by Design, and he’s promoting design thinking all over the place. Please let me know if these sources are useful to you. Thanks for the list, these are all great resources! Will have to dive into Snowden as well. Have looked at the site before, but will move on to the literature for further information. of advance PCB equipment, the quality of Flexible circuit boards is increasing every single day. A few good clicks will tell you right away that you have a good speaker. of it and I have you book marked to see new information in your web site.